A maximum of 10 scholarships in the amount of $3,000.00 each will be awarded to applicants selected by the scholarship selection committee of the Student Financial Aid Office in consultation with the Chair of Criminal Justice or their designee. The scholarships will be awarded no later than March 1 for the following academic year. Applicants must be currently employed law enforcement practitioners in Jefferson County, KY who are enrolled in a degree or certificate granting program in the Department of Criminal Justice at UofL. Preference will be given to those applicants attending a leadership development series or classes in order to advance professionally to a senior leadership position. Secondary preference will be given to applicants completing a bachelor’s degree. Tertiary preference will be given to applicants completing a graduate level degree. Note:Recipients within less than 5 years of retirement are not eligible. 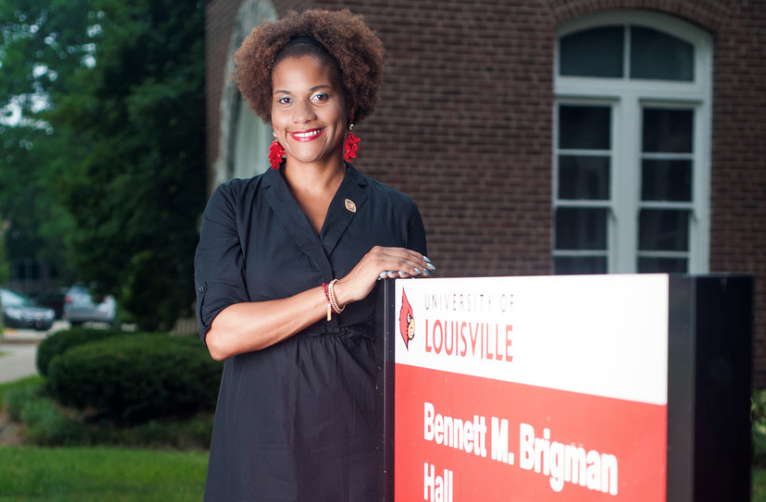 Applications must be submitted to the Criminal Justice Department Chair, Room 203 Brigman Hall, University of Louisville, Louisville, KY 40292, no later than May 1st. 1.____ Official college transcripts from all colleges attended. 2.____ Statement from the applicant explaining why he/she has chosen to pursue a career in Law Enforcement and how the scholarship would be beneficial to their success. 3.____ Letter of recommendation from their agency head, chief or CEO to be considered. 4.____ Written statement that they are not planning to retire within less than five years. 7.____ A photograph suitable for use in Press Releases announcing the scholarship recipients.